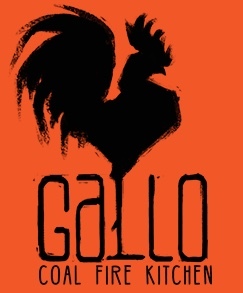 At Gallo Coal Fire Kitchen, our anthracite coal oven burns at over 1,000 degrees. 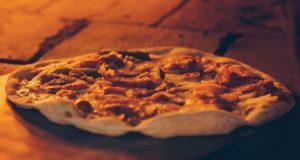 It takes a special combination of nuance and instinct to tame a heat this hot and create a pizza that’s charred to perfection, every single time. As much as our oven is scorching, we strive to create a warm atmosphere for our guests. We’re more than just a restaurant. We want to be a place where families and friends can meet, relax and form a true connection. Stop in today! Syros – A new casual dining place for Lewiston. Syros boasts of our fine recipes that offers home cooking and great Greek food. 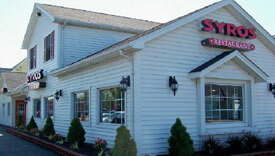 We serve breakfast anytime and we are known for our pancakes and great coffee. Hours are Monday to Saturday, 6am-10pm, and Sundays 6am-3pm. All major credit cards accepted.